The Bill, which will overhaul the entire system of judicial appointment which has been in place for almost a decade now, has reportedly been approved by the Lok Sabha. The National Judicial Appointments Commission Bill, 2014 was passed by voice vote along with one official amendment. Along with it, the 121st Constitution Amendment Bill, which will give Constitutional status to the proposed Commission, was passed by 367 in favor and nil against. The government dropped the word "unanimous" from the second proviso to Clause 7 of the National Judicial Appointments Commission Bill, 2014 which says all members of the panel have to agree to a judge's appointment if there are objections and the President sends back the same name for reconsideration. Law Minister Ravi Shankar Prasad has asserted that the Bill won’t in any way affect the independence of the Judiciary. "We are for maintaining the sanctity of the judiciary. We have said this House respects independence of judiciary. That should be assuring," he said, adding that the new law would provide for wider consultations for appointment of Judges to the High Courts and the apex Court. 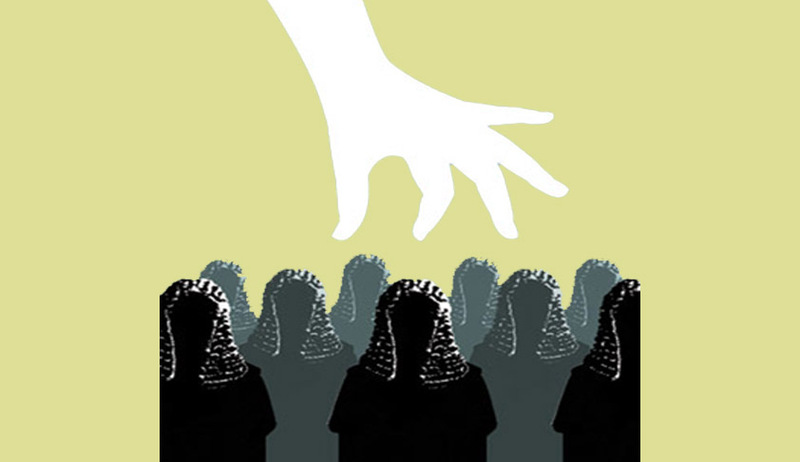 The Collegium system has off late seen a lot of criticism, especially in light of Justice Katju’s revelations. Read the revelations and their implications here.